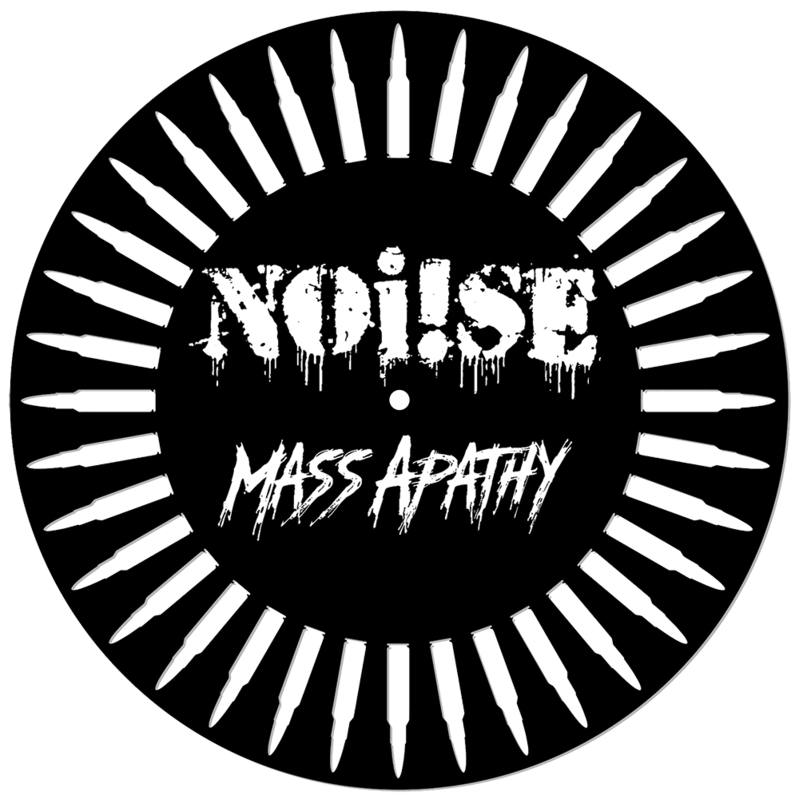 Last month, along with NOi!SE, we announced that nominations were open for charities to benefit from the proceeds from “MASS APATHY,” the new single featuring SKINHEAD ROB, which calls for action on the epidemic of gun violence against America’s children. 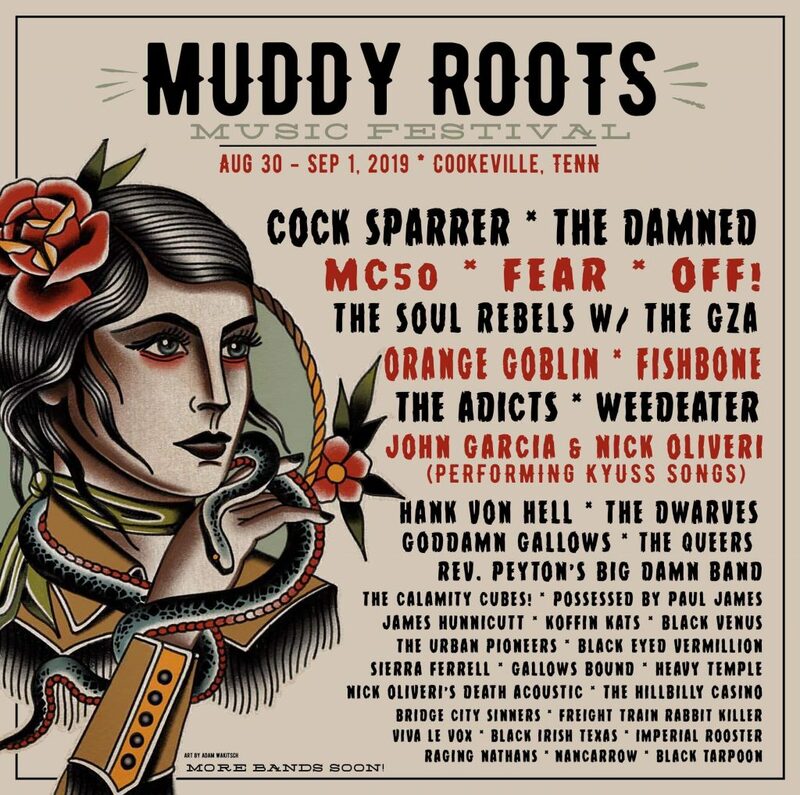 The nominations are now in. Click READ MORE to find out which qualifying charities were nominated, and to vote for the charity of your choice! 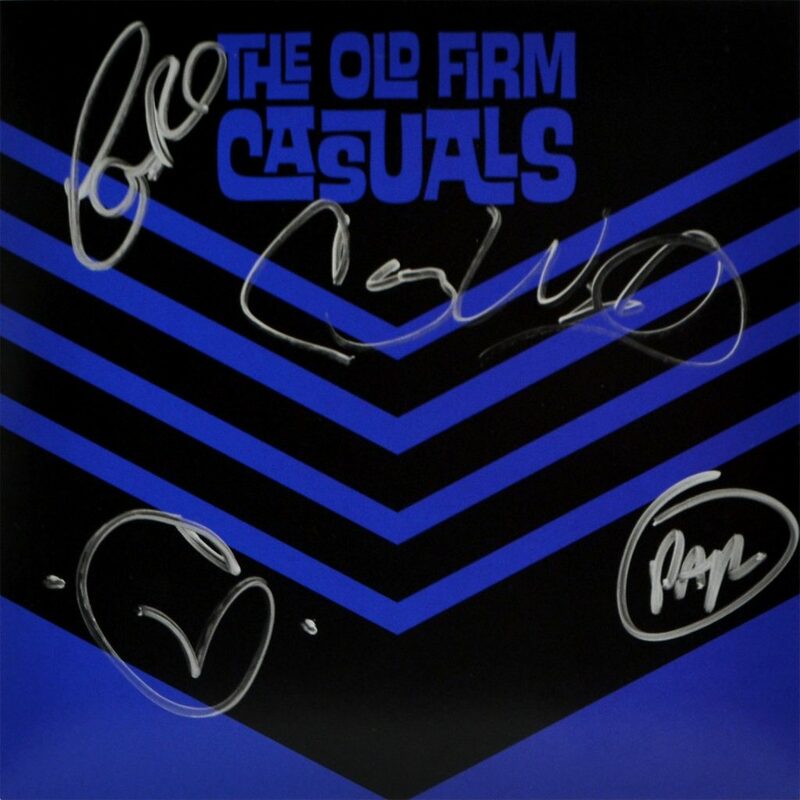 The Old Firm Casuals Offer Autographed 7″ To Benefit Toys For Tots! THE OLD FIRM CASUALS have autographed a limited quantity of their 7″ NEVER SAY DIE (SAN JOSE EARTHQUAKES ANTHEM), and they are now available in our webstore! Best of all, proceeds from each sale help spread holiday cheer by raising funds for TOYS FOR TOTS! Click READ MORE to learn all about it and get your copy! 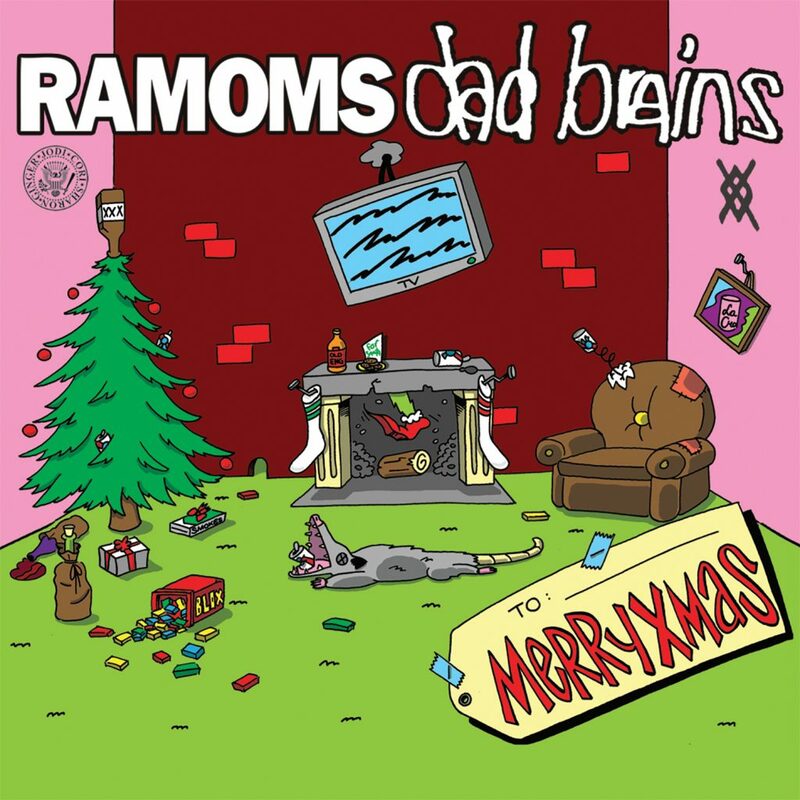 Listen To Ramoms’ Cover Of The Ramones’ “Merry Christmas (I Don’t Want To Fight Tonight)”! Click READ MORE to listen to RAMOMS’ cover of The Ramones’ classic holiday tune “Merry Christmas (I Don’t Want To Fight Tonight”! 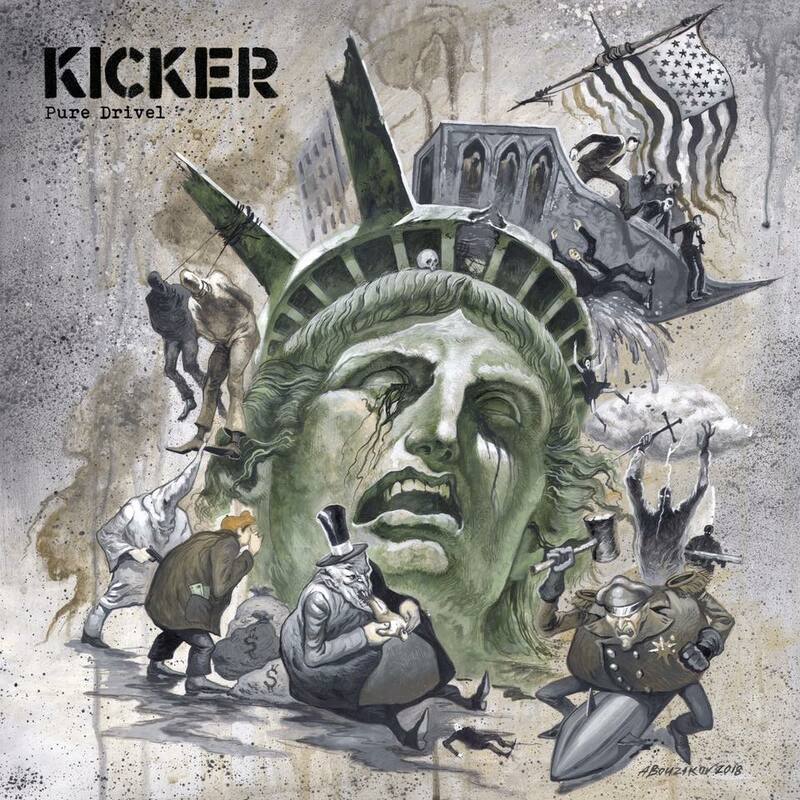 It comes from the upcoming MERRYXMAS split 7″ with DAD BRAINS!